I gave this book 4.5 stars. I am a known lover of Sara Wolf's writing. 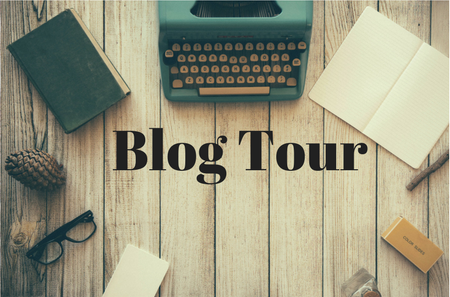 I read Lovely Vicious back when it was still called Lovely Vicious and then started a love affair with everything Sara Wolf has written before and since then. 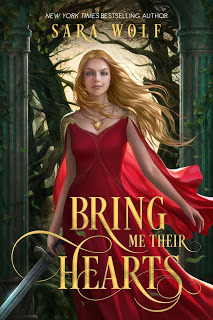 Bring Me Their Hearts is the latest in a long line of books that I have loved, Sara Wolf just knows how to do it right. We start off getting introduced to our protagonist, Zera. Zera is a lot like the many protagonists Sara has written before, and maybe she isn't for everyone, but I, however, really enjoy the sense of humor that is instilled in these characters. Zera has a pretty horrible backstory, but she somehow manages to keep her sense of humor and I love that in a character. she may be sad and miserable, but she's there to make you smile through it. Then we met Lucien. Lucien is a prince who lost his beloved sibling and now has a major chip on his shoulder. He's in the middle of a brewing war and isn't a fan of how his king father is handling affairs of their country. Lucien is sarcastic, sneaky, and at times a total douchebag, however, he has a big heart. Lucien wants what is best for his people and maybe his personality is a bit rough around the edges, he is a huge teddy bear on the inside. I just have to quickly mention that there is a specific scene at the very end that I knew was coming, not because it was majorly obvious because I had that idea for another character in another series and I just thought their circumstances were very similar. I plan to refer back to this in another full spoiler post, but I'm just mentioning it here first so that I might possibly remember to do so. The entire time I was reading this novel I was hoping it would be a standalone. I don't like having to wait and I hadn't seen anything on the author's page about this being a series. I was about 60 percent of the way through the book when I realized that would not be happening. The climax had yet to hit, things were still building and I just could not see the author just chopping the plot off right at the end. Alas, when we finally made it to the end it was announced in, I think either the author's notes or the acknowledgments that this will, in fact, be a trilogy. I'm excited and disappointed. I hate waiting, but this just means that we're going to bet two more amazing books in this world! The world building in this novel was phenomenal. It's basically set in a world were humans and witches are at odds. And the Heartless are basically the enslaved of the witches, as the witches have taken their hearts. Its raw, gritty, and full of dark magic. This book was just what I needed after the great May reading slump. 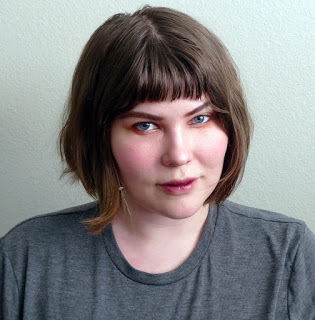 Sara Wolf is a twenty-something author who adores baking, screaming at her cats, and screaming at herself while she types hilarious things. When she was a kid, she was too busy eating dirt to write her first terrible book. Twenty years later, she picked up a keyboard and started smashing her fists on it and created the monster known as Lovely Vicious. She lives in San Diego with two cats, a crippling-yet-refreshing sense of self-doubt, and not enough fruit tarts ever.